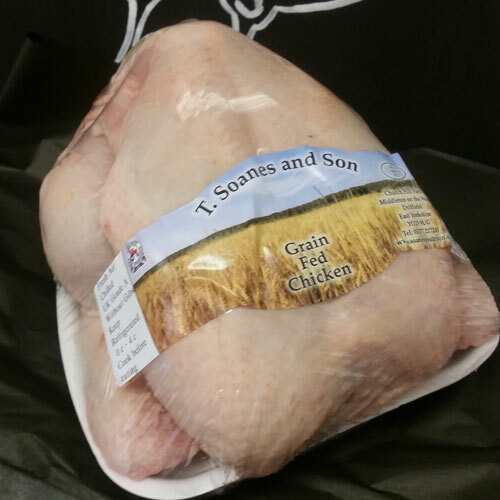 We source free range and grain fed chickens from the farms around Driffield and Middleton on the Wolds. 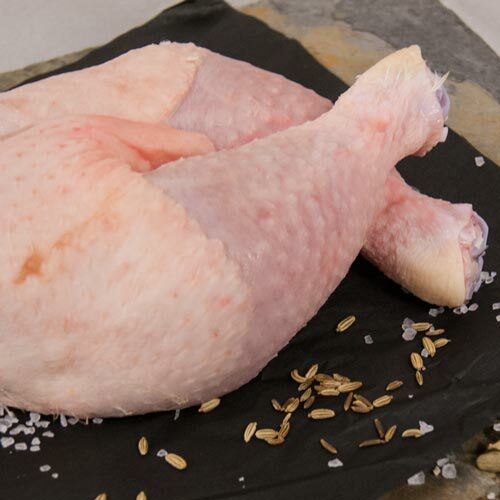 Each bird has full traceability with the farm and farmers name shown on the label, giving you complete confidence in where you’re bird was reared. 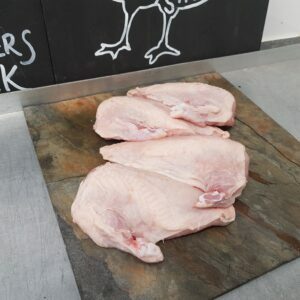 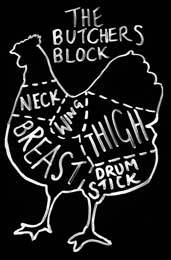 Why not ask one of our butchers to joint your chicken into 6 of 8 cuts, perfect for then marinading for a BBQ or Spanish casserole. 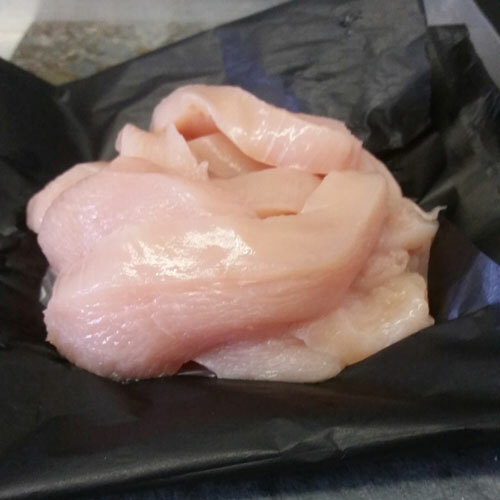 Chicken Strips – spicy wraps or stir-fry?